Dog and animal bites cause serious, life-changing injuries. In addition to the pain of stitches and surgery, animal bite victims often face lifelong fears of animals as well as self-esteem issues due to scarring and disfigurement. Any animal in the state of Ohio that gets loose is subject to a statute that covers the injured person for damages inflicted by the animal and the owner of the animal. These types of animals are covered under this statute and held liable to the owner and the injured party. For example, recently a pet bear got loose from a neighbor’s yard and injured someone as they were preparing meat. My son/daughter was bit by a dog. Can I hold the owner responsible for his/her injuries? Yes. In Ohio, the owner or keeper of a dog is strictly liable for injury caused by the dog. There is an exception to this law if the injured person was trespassing, abusing or provoking the dog at the time of the bite. Learn more about what to do if your child was bitten by a dog. Can I hold the owner responsible even though it wasn’t a dangerous breed of dog? Yes. Any breed of dog can be dangerous if the owner is not responsible and does not take care to train his dog and keep it properly restrained. How long do I have to bring a claim after an animal bite? In most cases, you have two years after the dog or animal bite attack to start a legal claim. Speak with an dog and animal bites lawyer as soon as possible to discuss your options. View more frequently asked questions about dog and animal bites. Call us today at 1-800-280-0070 or complete our online form to get a free consultation if you or a loved one was injured by an animal. Unlike some other states. The dog bite law in Ohio says that dog owners are held responsible, unless there is evidence that the dog has been abused or tormented. Did you know that special laws exist for owners of pit bulls? Owners must keep pit bulls in a locked cage with a top, have a chain-link leash no longer than six feet or muzzled when letting pit bulls out of the cage, and are required to carry liability insurance coverage of no less than $100,000. Report the attack in the district where the bite occurred whether you have already gotten medical treatment or not. The dog’s owner isn’t the only person you can pursue for compensation. You can also seek damages from any past owners or caretakers of the dog (i.e. dog sitter, landlord, dog walker, etc.) View more information about landlord liability for a dog or animal bite. 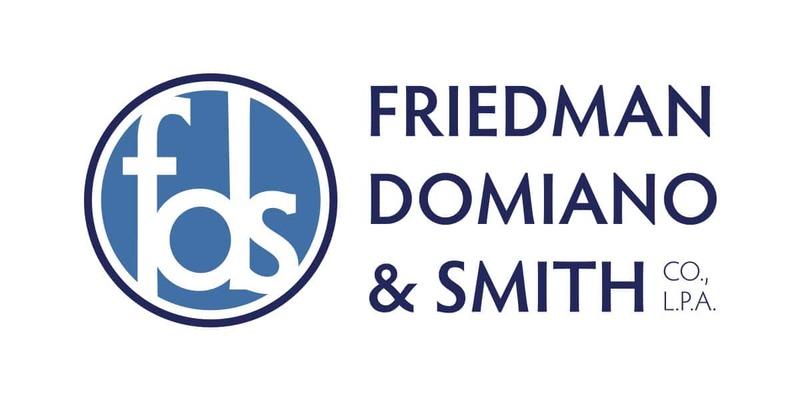 The experienced dog bite lawyers at Friedman, Domiano Smith have successfully represented victims of dog bites and other animal attacks, helping our clients reach the best possible results in Ohio courts.